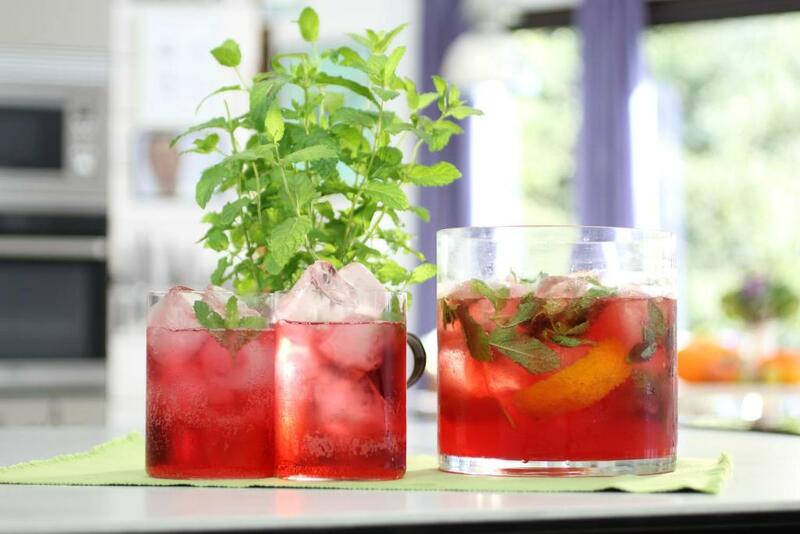 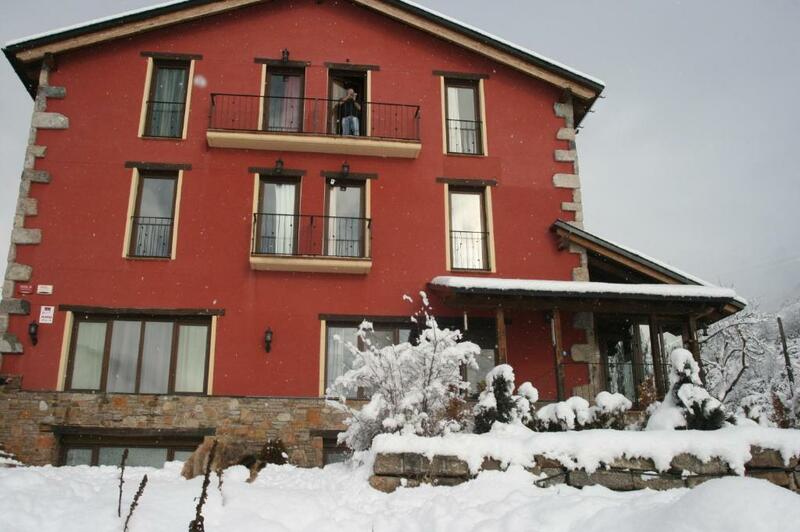 This hotel is 20 minutes' drive from Cerler Ski Resort and offers gardens and wonderful mountain views. 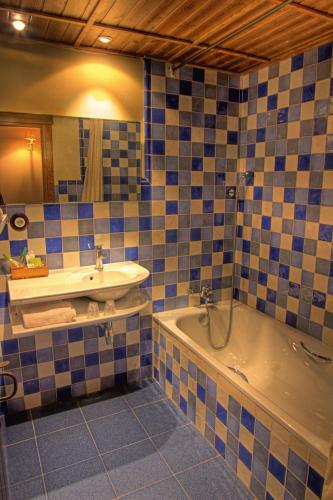 Rooms have a hydromassage bath, heating and free WiFi. 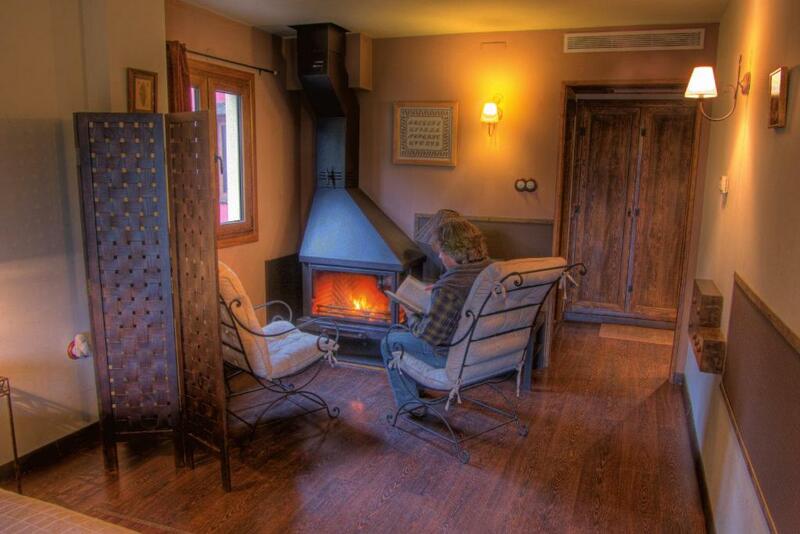 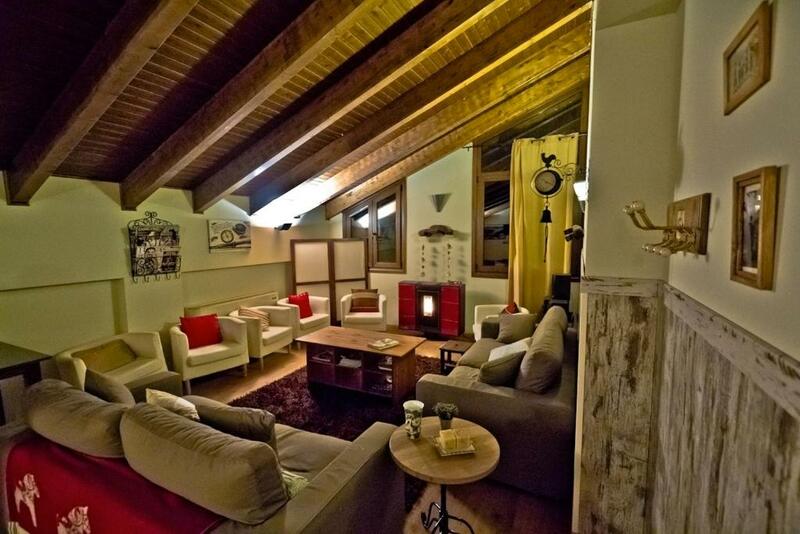 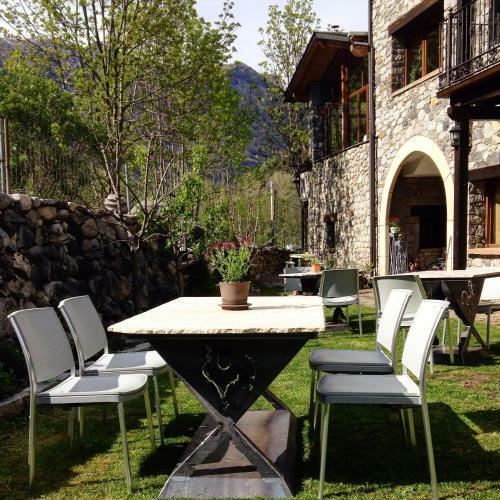 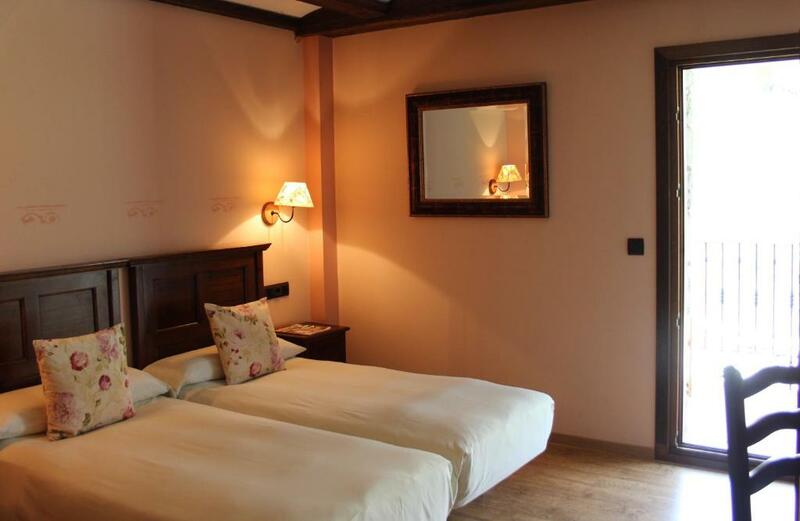 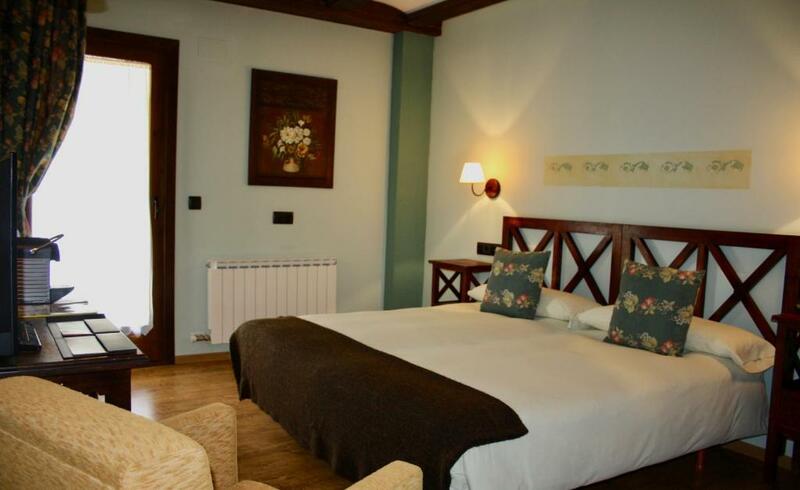 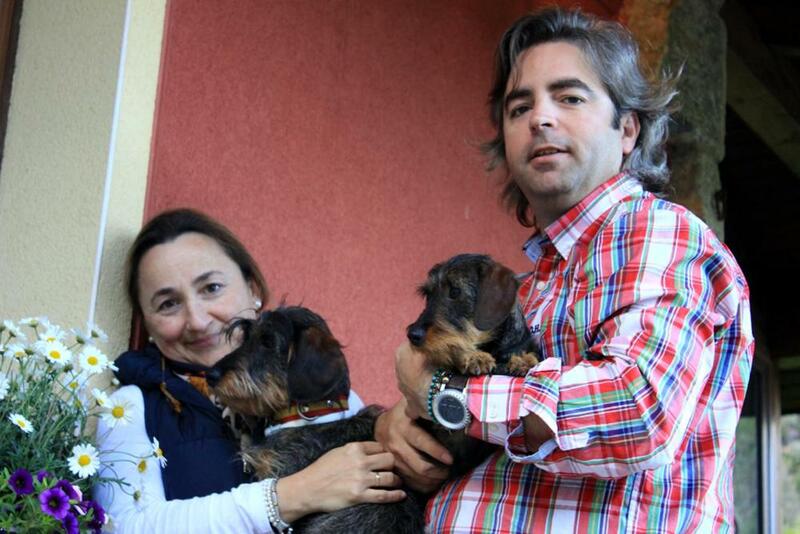 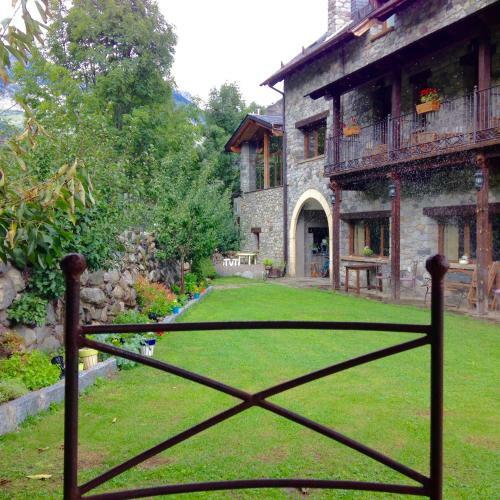 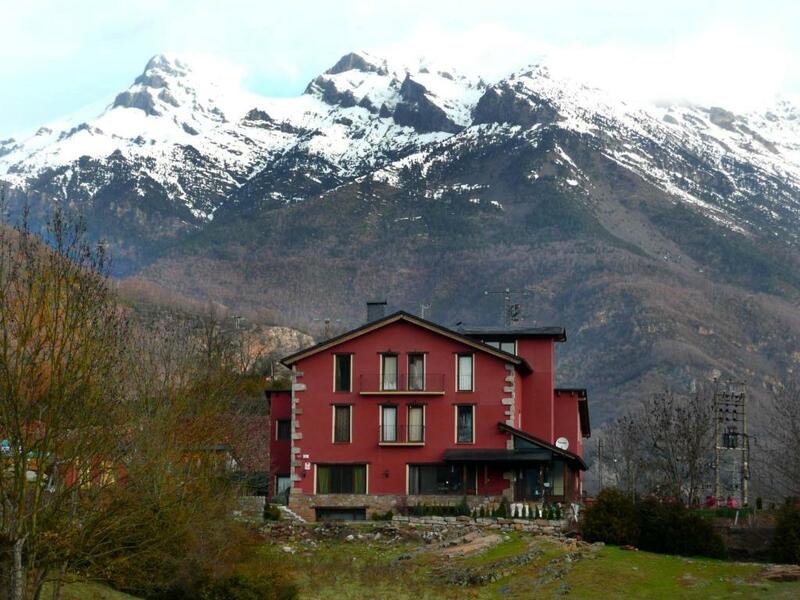 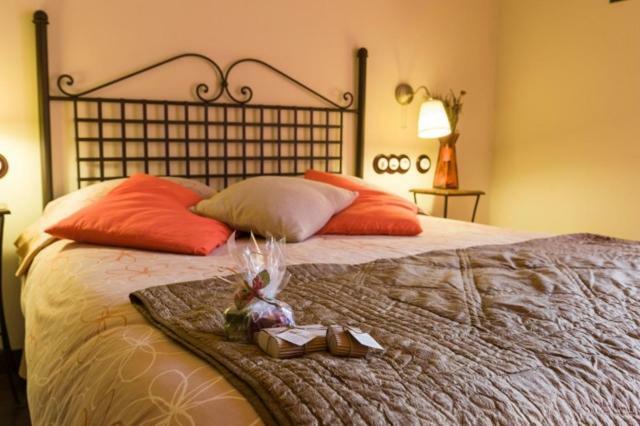 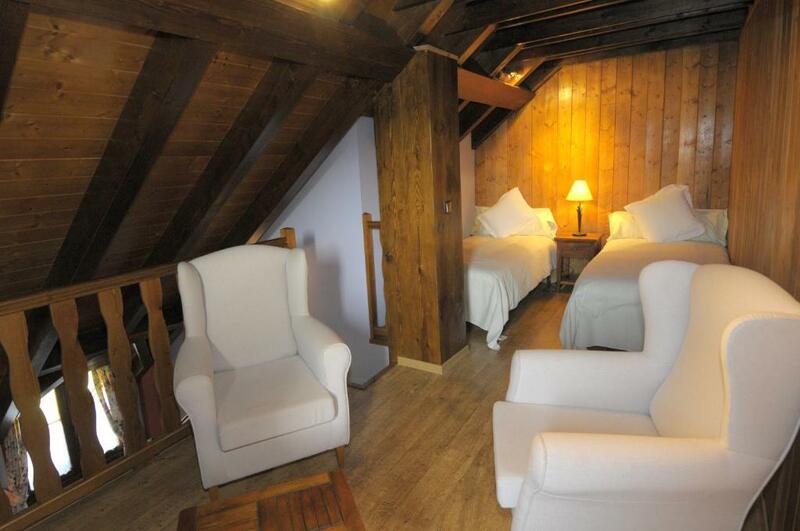 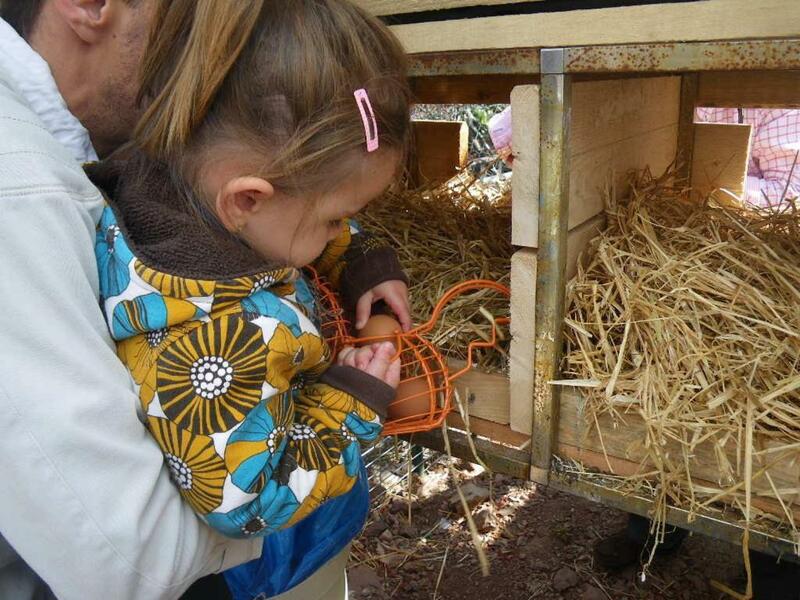 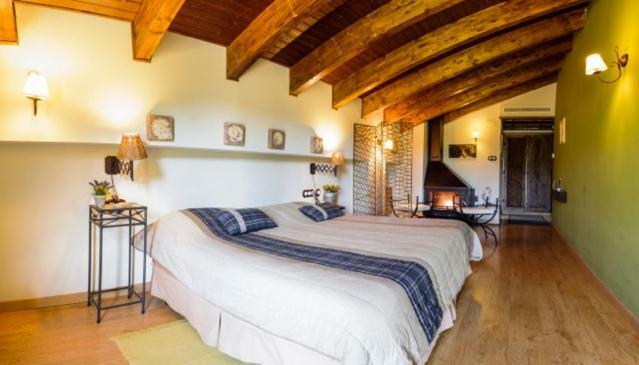 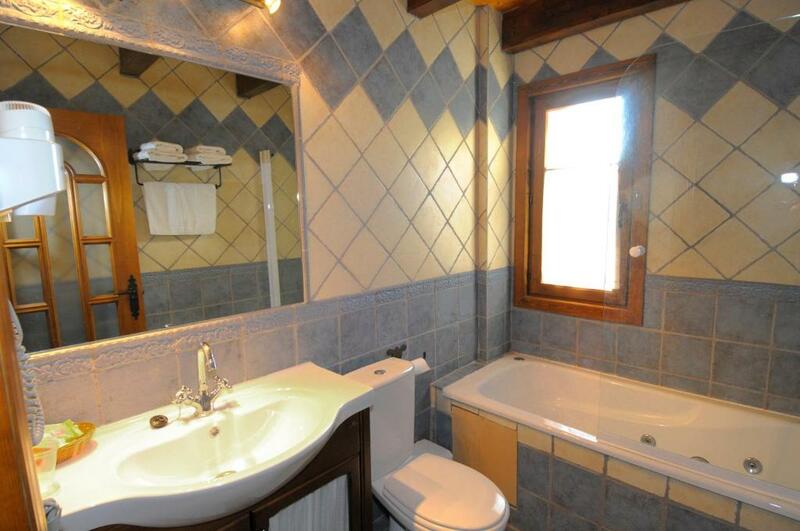 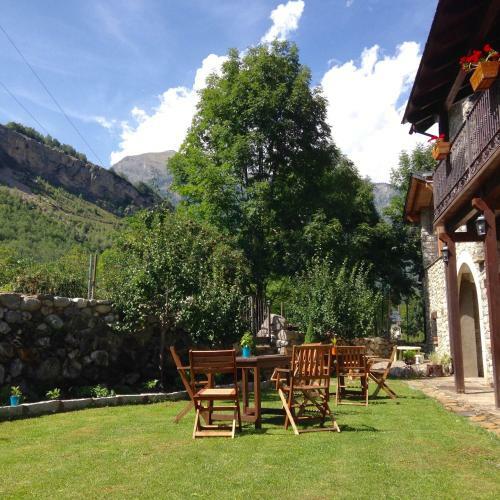 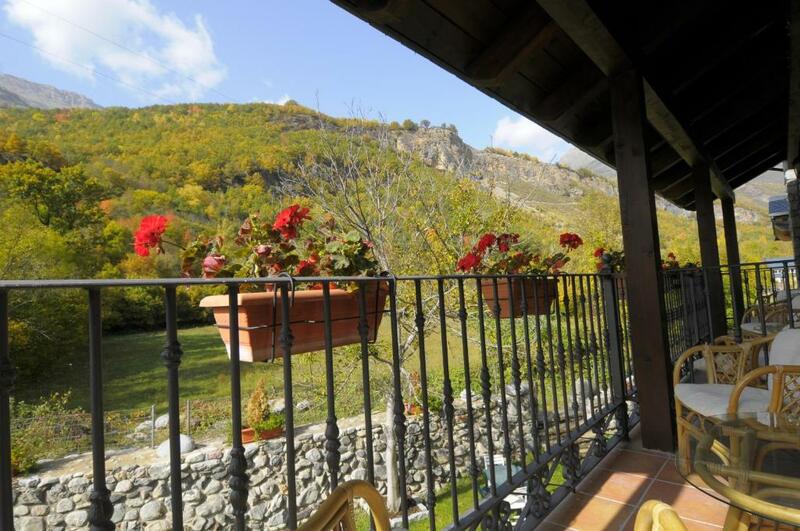 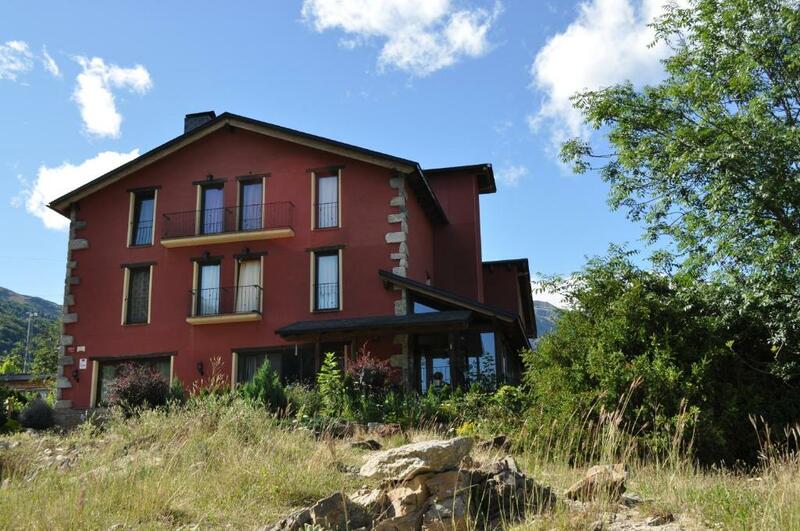 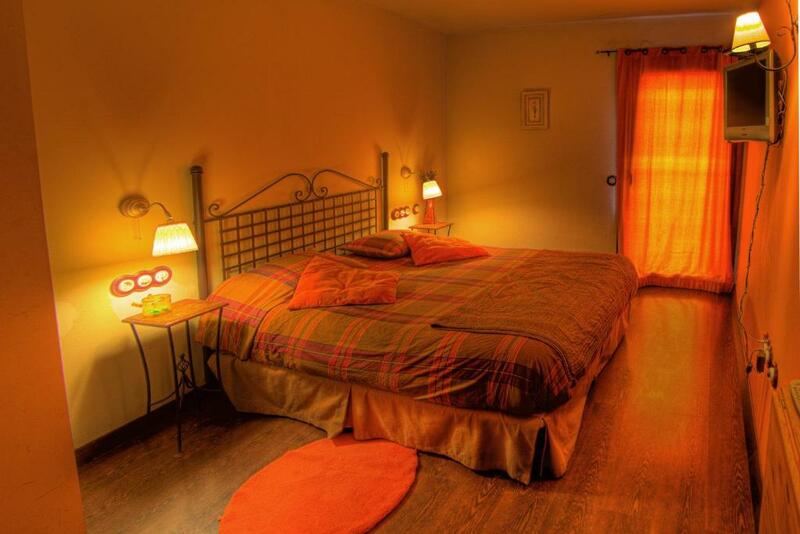 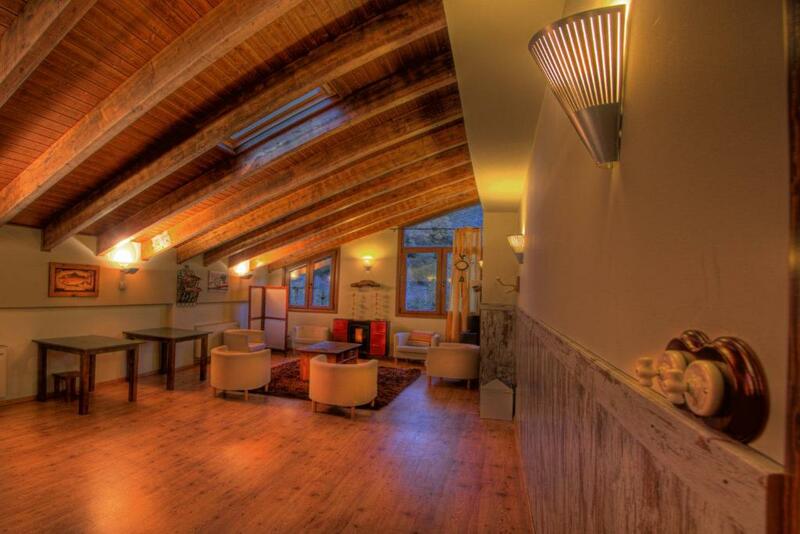 Hotel Casa Arcas is set within the beautiful Benasque Valley. 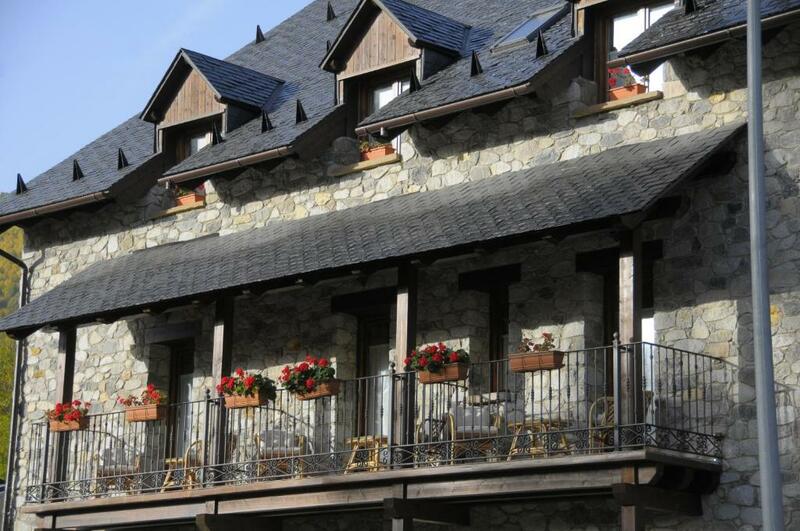 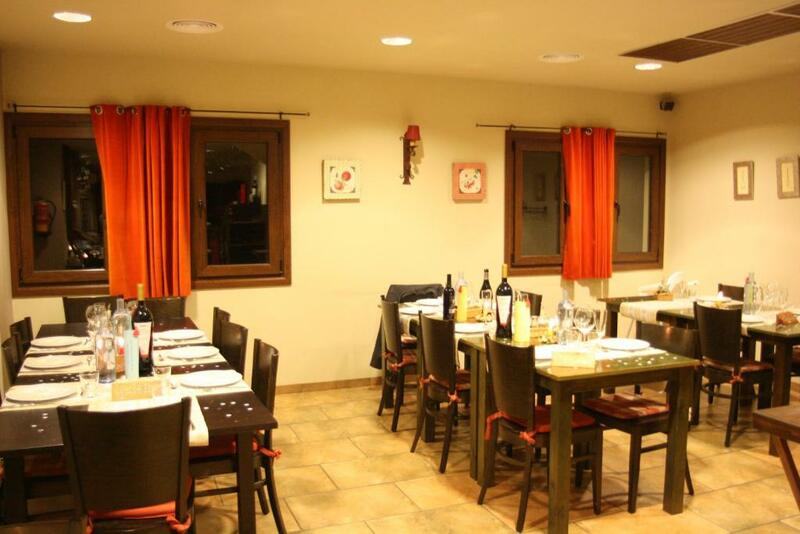 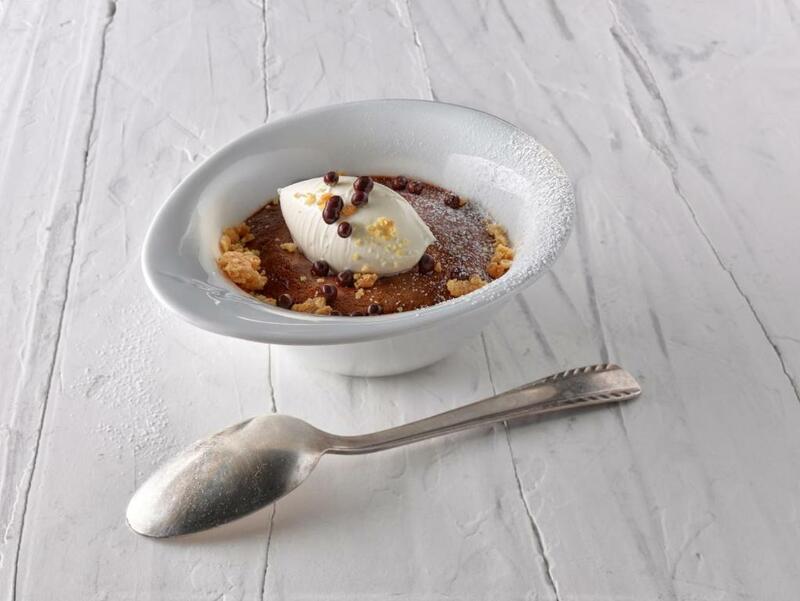 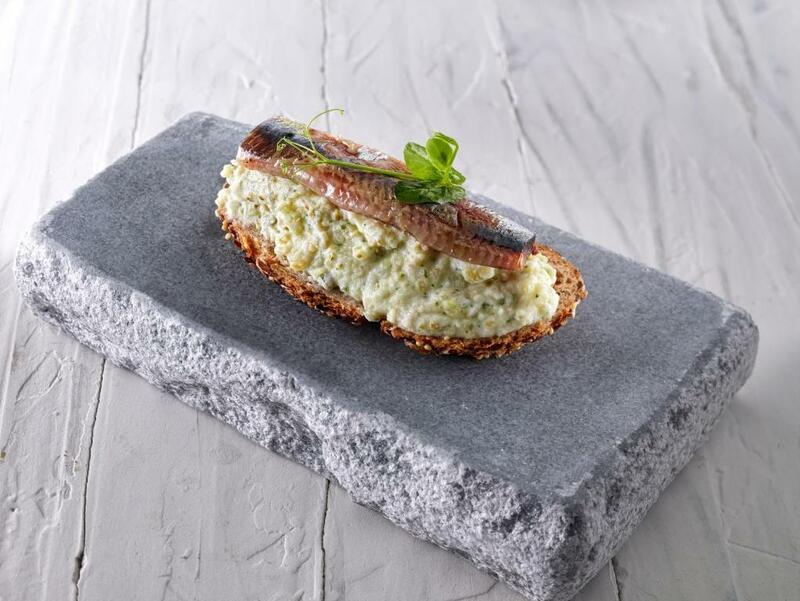 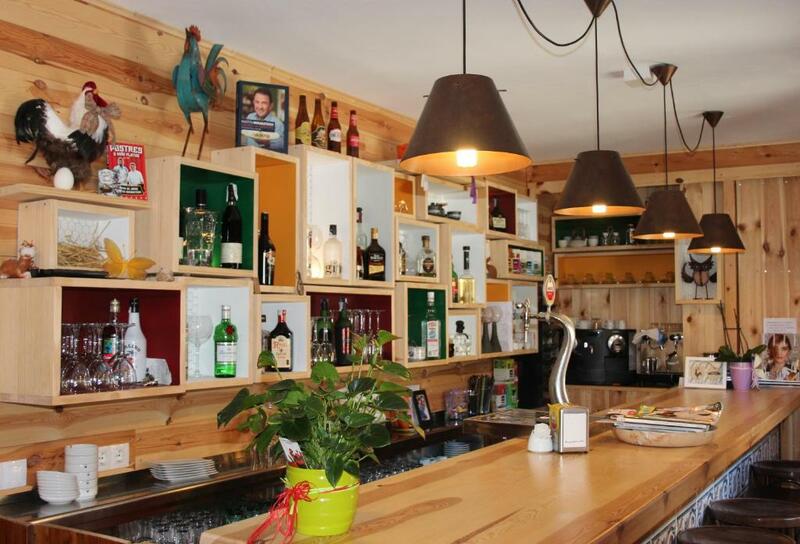 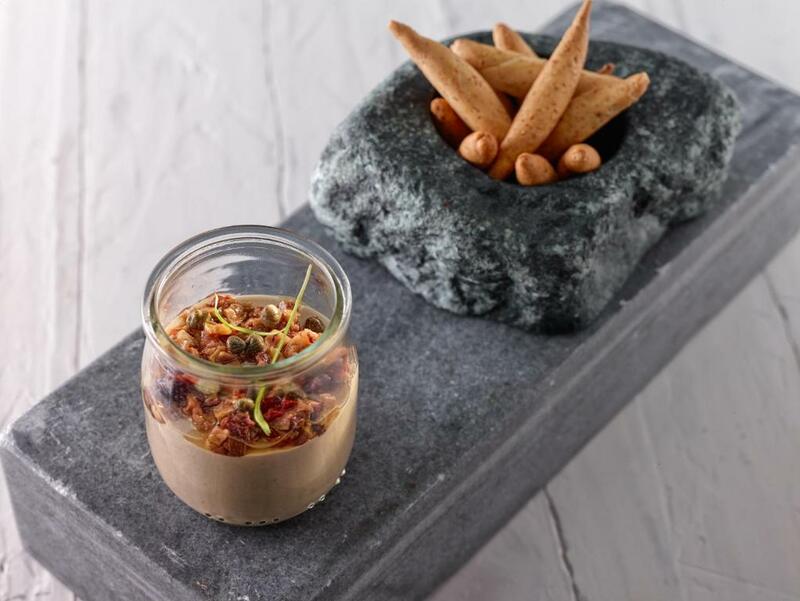 Set in Aragón’s Benasque Valley, Hotel la Casa del Rio is 8 km from Cerler Ski Resort. 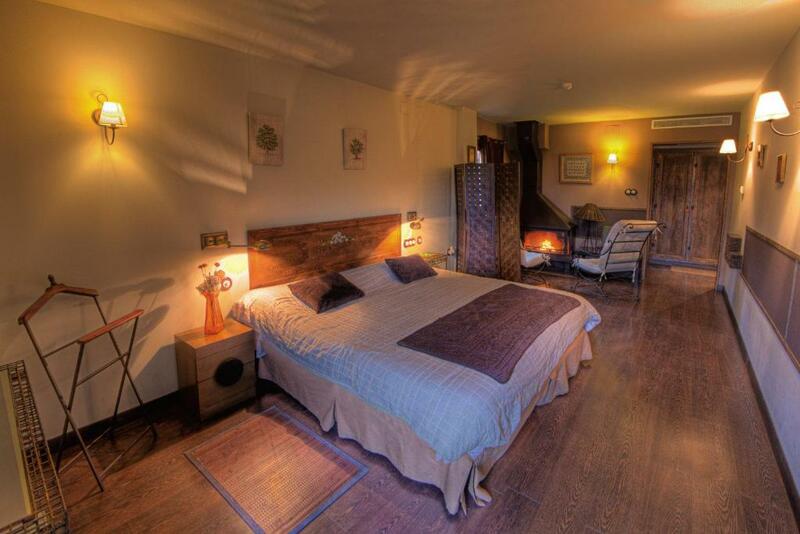 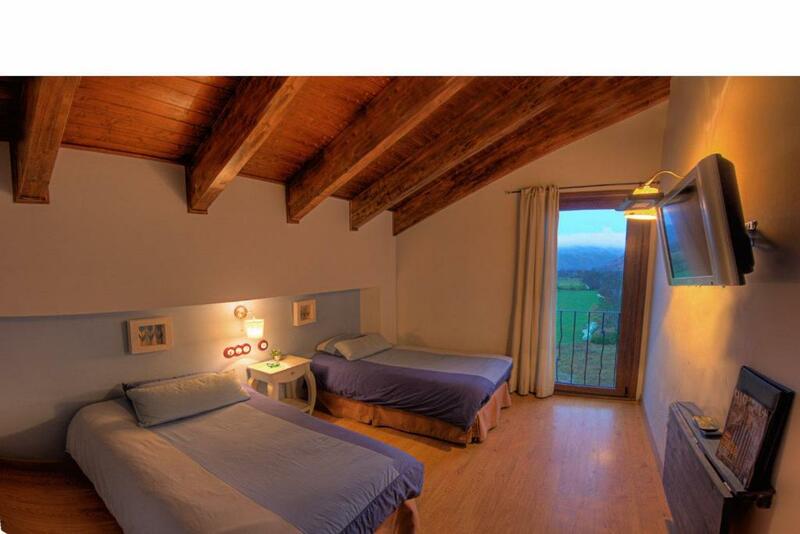 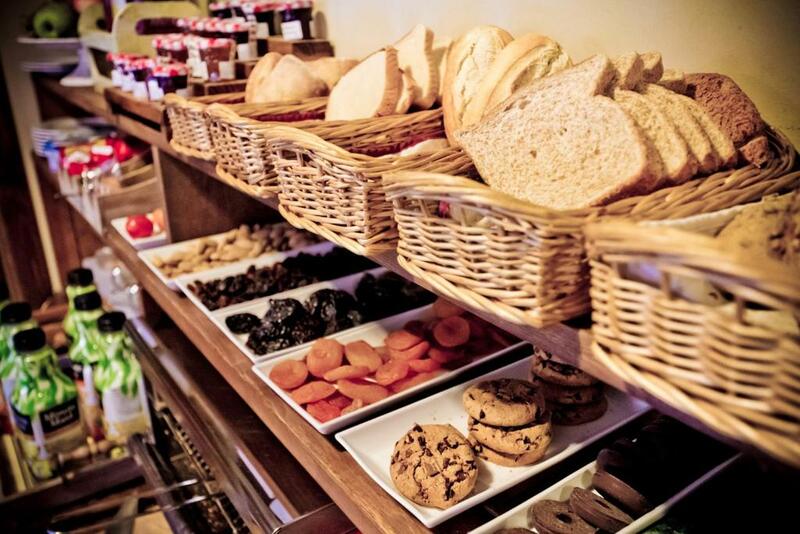 Each room offers mountain views, free Wi-Fi and a plasma TV with satellite channels.